The opening gala dinner on June 26, 2019 will be held at Tallinn Teachers’ House (Raekoja plats 14). The dinner includes a welcome drink, hot and cold buffet, dessert, wine or beer, coffee, tea, water. The price per person is 40EUR (including VAT). The closing reception on June 29, 2019 will take place in Telliskivi Creative City. The dinner includes welcome drink, 2-course meal, wine or beer, coffee, tea, water. The price per person is 50EUR (inlcuding VAT). The museum is located 15-20 min drive from the city centre and tour takes 2-3 hours. 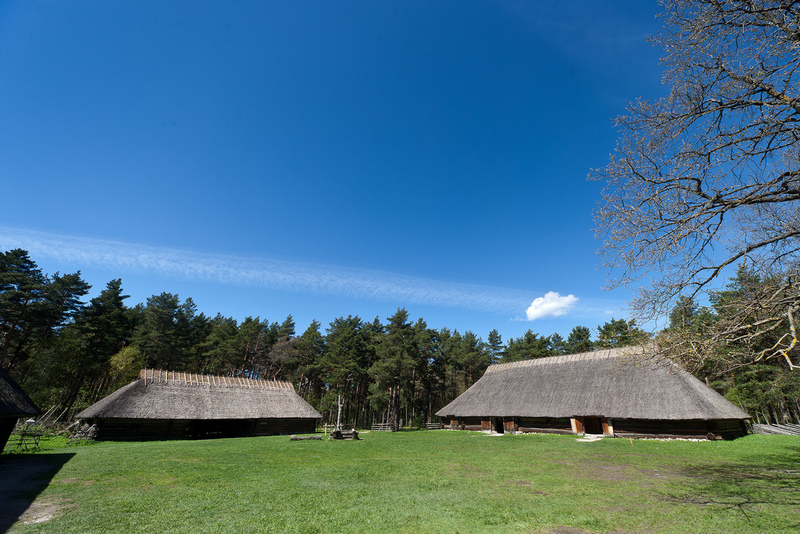 After a few kilometres’ drive, you will enter a beautiful forest area along the seacoast where you can see authentic examples of the 18th-19th century rural architecture such as farmhouses, country pubs, windmills, chapels, with equally authentic furniture and household appliances. Meeting point: 10:00 Nordic Hotel Forum. Additional information about the museum can be found here. 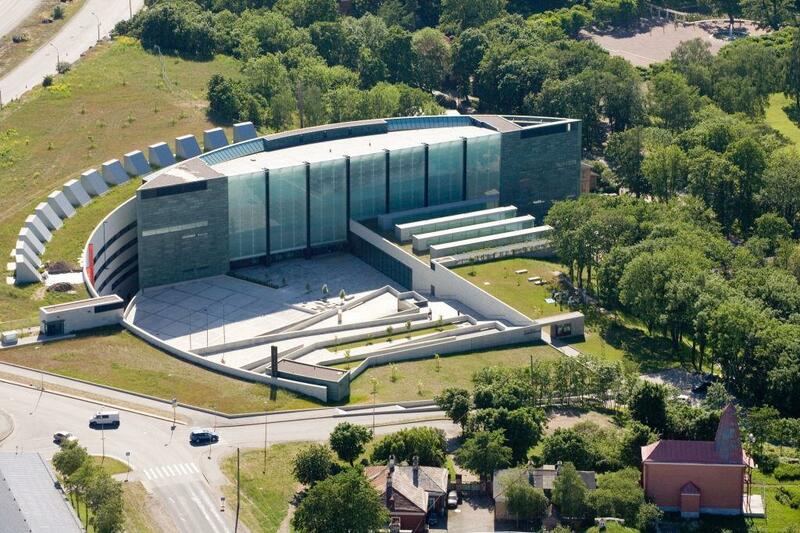 KUMU is the headquarters of the Art Museum of Estonia, as well as the largest and most impressive exhibition venue in Estonia. The museum opened on 17 February 2006. In 2008 KUMU received the European Museum of the Year Award. This is a noteworthy international recognition of KUMU’s aspiration to become a truly contemporary art museum, which is not just dedicated to collection, conservation and exposition, but is a multifunctional space for a wide range of activities, from educational programmes for small children to discussions about the nature and meaning of art in the modern world. The tour of KUMU will take approximately 90 min. Exhibition information can be found here. The Kadriorg Art Museum introduces, preserves and collects early foreign art – primarily western European and Russian paintings, graphic arts, sculpture and applied arts. The museum is located in Kadriorg Park in Tallinn, in a Baroque palace built by Tsar Peter the Great of Russia as a summer residence. 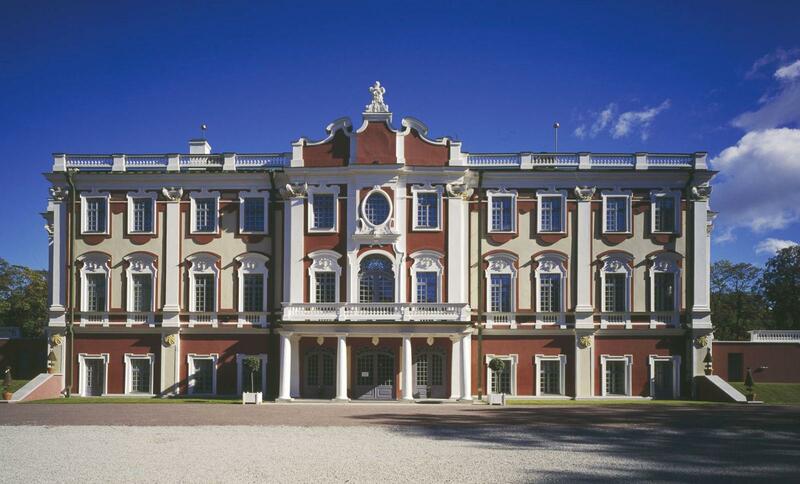 The Kadriorg Art Museum is the only museum in Estonia dedicated to foreign art. Estonia’s largest collection of western European and Russian art (about 9,000 artworks from the 16th to 20th centuries) is located here. The tour of the Kadriorg Art Museum will take approximately 60 min. Exhibition information can be found here. Arvo Pärt is an internationally acclaimed composer of classical and religious music born and living in Estonia. Since 2011, Pärt has been the most performed living composer in the world. 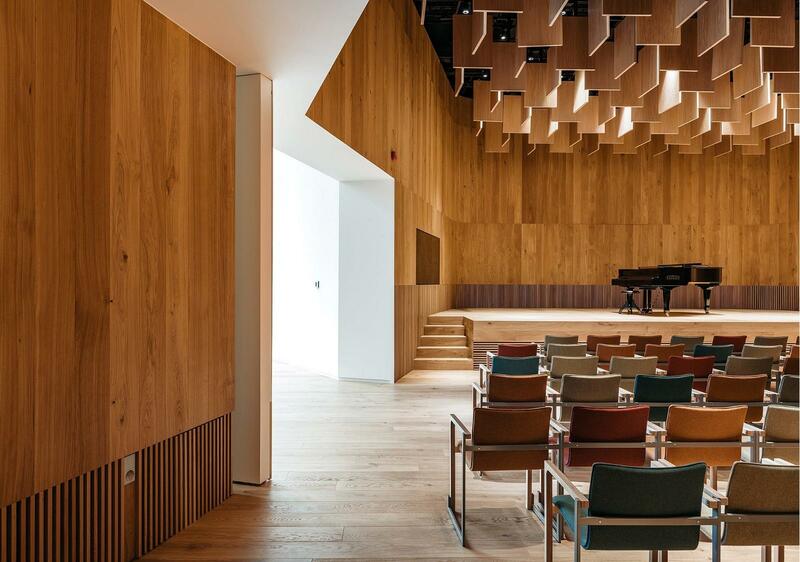 By taking a tour through Arvo Pärt Centre’s unique building, visitors will be able to see various documents from the Arvo Pärt archives and discover what they say about the composer’s work. 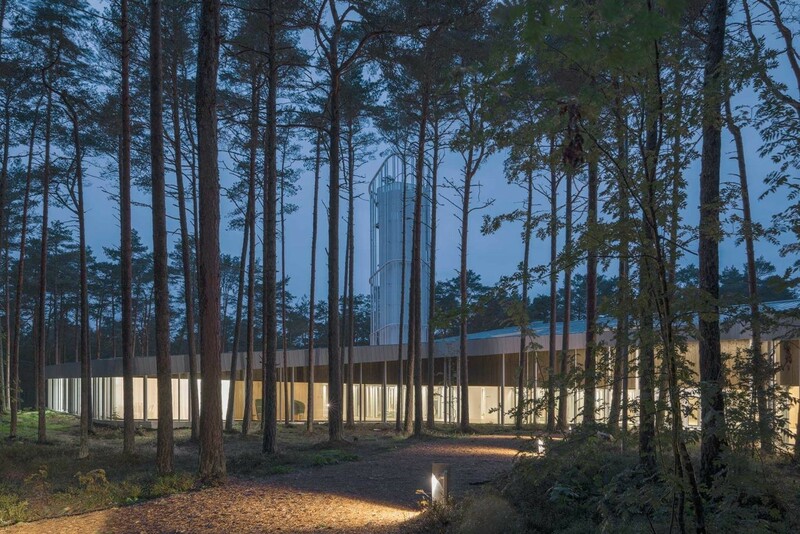 Visitors will learn about the literature in the composer’s library, find out who have been the most significant interpreters of Arvo Pärt’s music for the composer himself, and why the building includes a chapel and a lookout tower. The tour also allows visitors to glimpse some of Arvo Pärt’s manuscripts and listen to his music. Additional information about the centre can be found here. Studies of the Renaissance have recently taken a global turn, with scholars asking about the impact of the movement outside Europe and the contribution of other parts of the world to European art, literature and thought at that time. An important role in this global Renaissance was played by the Jesuits, an order famous (or notorious) for its policy of adaptation (‘accommodation’) to the different cultures in which its missionaries worked. On one side, from China to Peru, they introduced Renaissance humanism and art, and on the other, they made Europeans more aware of the history, geography, languages and customs of the wider world.